Your home gets a serious workout on Thanksgiving. While you may be packing on the pounds, your home is sweating from increased usage — more people coming in and out, and more digital devices to charge so everyone can keep up with their favorite football team and friends. 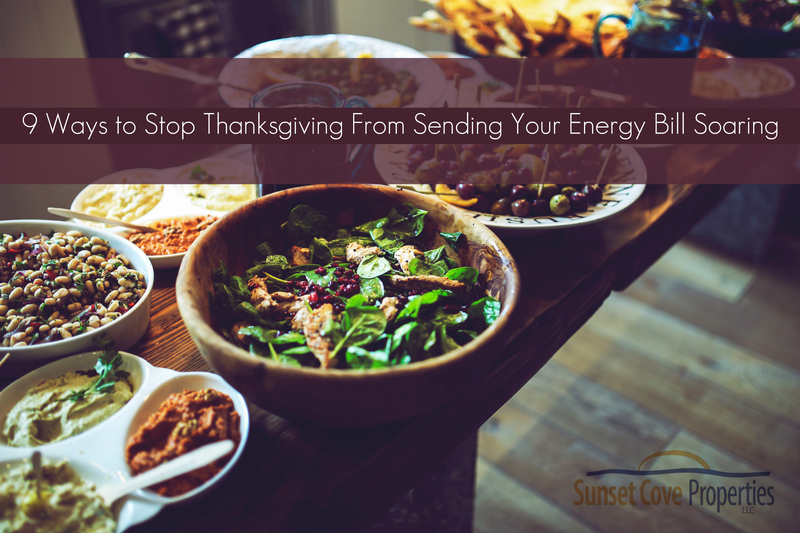 Your home’s energy consumption can skyrocket, especially when the oven’s working non-stop and you’re pulling out kitchen gadgets to chop and puree. 1. Install a dimmer switch for the dining room chandelier. Every time you dim a bulb’s brightness by 10%, you’ll double the bulb’s lifespan. Most CFLs don’t work with dimmers, but you can create mood lighting with incandescents and LEDs. Do you like this article? Click here to see more like it!